We all know that exercising regularly has many benefits, including cardiovascular health, decreasing blood pressure, controling blood sugars, and keeping our moods steady by givingus more energy throughout the day. However now research also shows that exercising may also have an affect on our brain size. There was a study done at the Boston University School of Medicine in May of 2015 testing this theory. We know that exercise allows increase oxygen and blood flow to the brain in the short term, however exercise over many years may also encourage increase blood flow to the brain, increasing cognitive function, and also the size of the brain. In order to exercise, you need to make sure your feet are in perfect shape. If you have any foot problems, or experiencing any foot pain, make an appointment with the doctors at Prairie Path Foot and Ankle Clinic. 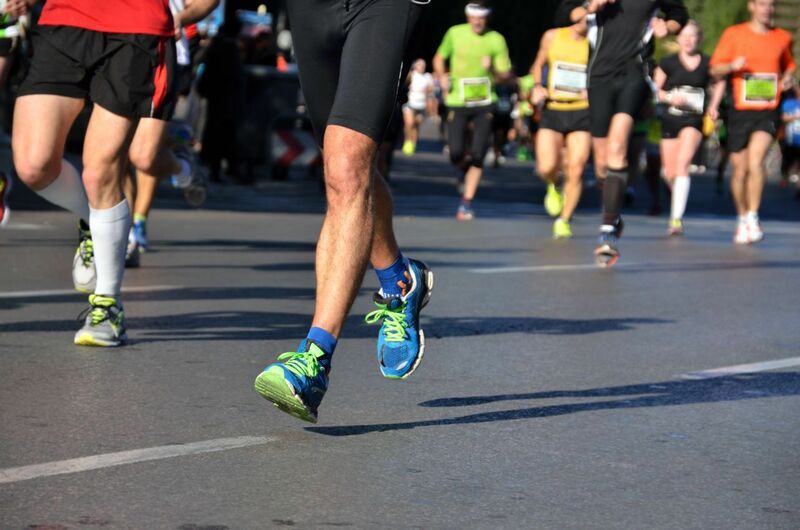 Our doctors will perform a full exam and make sure your feet are in tip top shape to keep you exercising. To read more about the study, click here.